CrystalBridge allows you to graphically visualize and interact with your entire SAP landscape to accelerate and secure business transformations. 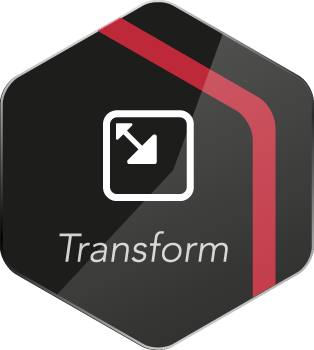 Gain a deeper understanding of your transformation project before implementation and simulate it reliably so that the outcome is predictable. 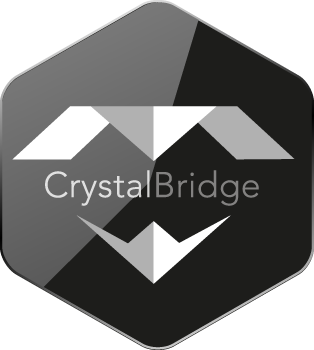 By leveraging expertise from more than 10,000 transformation projects, CrystalBridge delivers intelligent recommendations. It is the command center from which transformations are conceived, visualized, simulated, analyzed, and executed. Don't begin your next transformation project without it. As demonstrated by countless significantly delayed or failed transactions, the success of a company merger or a partial sale hinges on involving IT at an early stage of the project. Once management has made the decision on company strategy, IT managers face mounting pressure. In order to leverage synergy effects and minimize risks, they need to consider the state of the ERP systems prior to a transaction. This area is the backbone of an IT department and is essential for transformation projects – not least because of the complex data structures involved. Companies still find it difficult to seize the opportunities created by the change processes that digital technologies have set in motion. As a result, they only follow the steps necessary for a successful digital transformation superficially, if at all. Against the backdrop of utilizing industrial data – the most important and complex form of big data – there remains untapped potential for improving competitiveness, further developing business models and, last but not least, increasing value for customers. The complexity of IT landscapes and data volumes is continually on the rise. 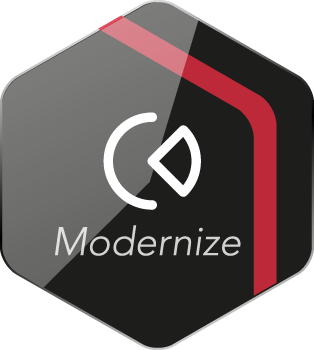 Common reasons include heterogenous IT systems of different providers, various release statuses, subsidiary companies and foreign sales offices with fully standalone ERP systems and industry- or company-specific in-house developments. In practice, inefficient IT architectures and a lack of transparency in companies are serious obstacles that stand in the way of successful development. 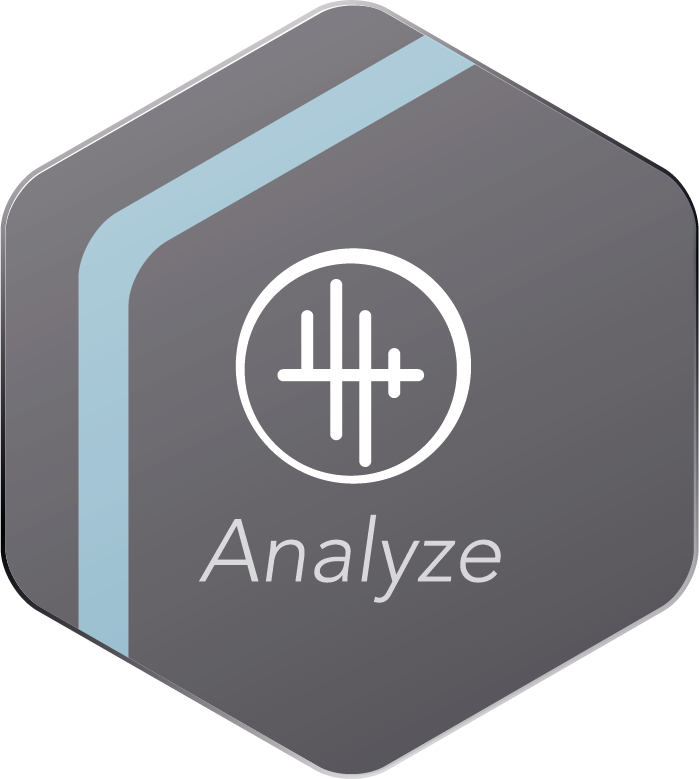 Business analytics is the critical link between IT and business during transformation projects. Despite being around for a number of years now, artificial intelligence and machine learning are the most topical digitalization issues of today. Hardly any of the large tech companies has its own organizational unit to deal with these issues. Nevertheless, a series of factors have helped development to pick up speed in recent years. 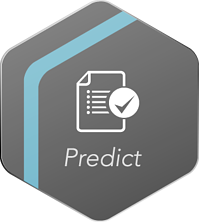 Our self-learning algorithms enable us to broaden, refine and, above all, accelerate our analysis spectrum, therefore allowing us to make predictions. 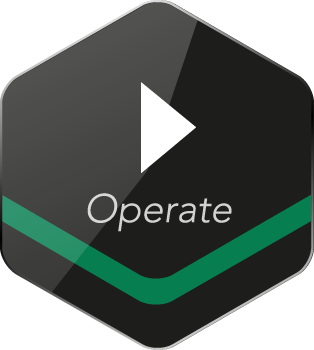 Operating complex ERP landscapes is extremely time-consuming, meaning that IT departments have to work flat out to keep up. How much time do your IT teams spend each day managing the communication topology of interfaces, database connections and other systems through manual documentation and analysis? SNP helps companies to rationalize their daily work processes by automating and accelerating the repetitive tasks that can make up the bulk of IT's labor-intensive schedules – especially as systems become more complex and interconnected. Fact: Many ageing IT architectures are unable to meet current legal requirements, such as the new EU General Data Protection Regulation and tougher compliance requirements. 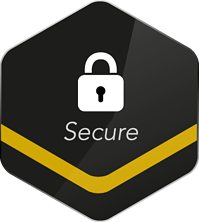 In addition, outdated or incomplete documentation and unknown interfaces in IT systems pose a considerable security and compliance risk. As a result, companies run the risk of having to cover unplanned costs.